Amanda E. Staiano, Ph.D., M.P.P. Dr. Amanda Staiano is a faculty member and Director of the Pediatric Obesity & Health Behavior Laboratory at Pennington Biomedical Research Center. She earned her PhD in developmental psychology and master of public policy at Georgetown University, followed by a master of science in clinical research at Tulane University. Dr. Staiano currently serves as PI of two epidemiological studies of children’s body composition and physical activity: a study of 175 preschool-aged children in daycare centers (U54MD008602-P02UAB) and a study of 342 adolescents 10 to 16 years of age, including 41% ethnic minority and 50% with overweight or obesity (USDA 3092-51000-056-04A). Due to her specific interest in using technology to improve the delivery and acceptance of weight management and physical activity counseling, she was recently PI of a randomized controlled trial testing the efficacy of a 6-month, home-based physical activity trial for children’s weight management delivered via exergames and videochat counseling (AHA 15GRNT24480070) and PI for a family weight management program that enrolled 105 families over 2 years and incorporated pedometers and step goals. Her team is launching a new technology-based trial that delivers a physical activity promotion app to parents of preschoolers to promote fundamental motor skill acquisition (NIH R21HD095035). 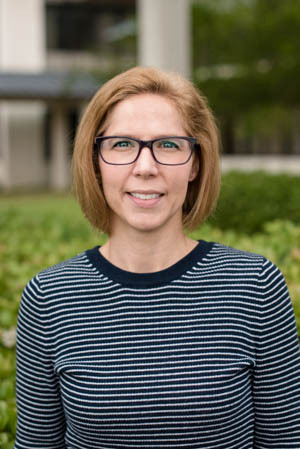 She also serves as Site Principal Investigator and Director of the Data Coordinating Center for the PCORI-funded TEAM UP study, "A Pragmatic Family-Centered Approach to Childhood Obesity Treatment." 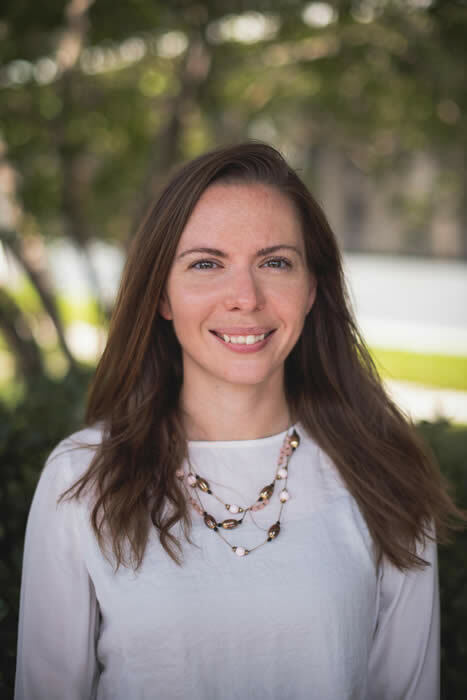 Chelsea Kracht is a post-doctoral researcher in the Pediatric Obesity and Health Behavior Laboratory since 2018. Her interests are in social and environmental factors of children's screen time, sedentary behavior, diet, and weight-related outcomes. She is currently working with the TIGERKids and Pause & Play studies. Chelsea Hendrick is a Project Manager in the Intervention Resources Unit. In addition, Chelsea manages the operations of the Fitness Center, which includes overseeing interventions, quality improvement, students, and staffing. Working at Pennington Biomedical, she has been involved in a variety of NIH funded, AHA funded and privately funded clinical trials over the past 5 years. She has worked with many external collaborators within the Baton Rouge community to aid in participant recruitment and to oversee the maintenance of sub-awards, budgets, interventions, and assessments conducted off-campus. 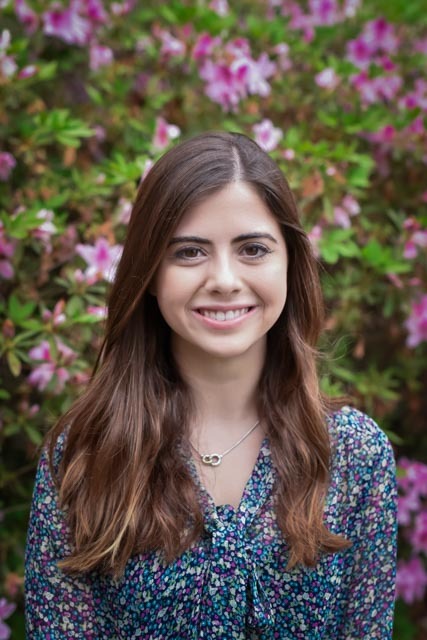 Chelsea earned her Bachelor of Science in Kinesiology from Louisiana State University and spent the first 3.5 years of her career working in Cardiopulmonary Rehabilitation at Our Lady of the Lake. She currently serves as Project Manager for the TIGER Kids study and the Fit to Learn study. She previously served as the Project Manager for GameSquad, a study working with 10-12 year old kids to determine if exergaming reduces body fat and improves health factors in overweight and obese children. In addition, she was the Project Manager of the ARTIIS study, a 5 month exercise program to reduce the risk of developing diabetes in African American men; the SPRINT trial, a multicenter, randomized clinical trial to test whether reduced systolic blood pressure lower than current recommendations will reduce the risk of cardiovascular disease; and WorkACTIVE-P, a pilot study that will test the long-term impact of a behaviorally supported walk more and pedal desk intervention program in the workplace. 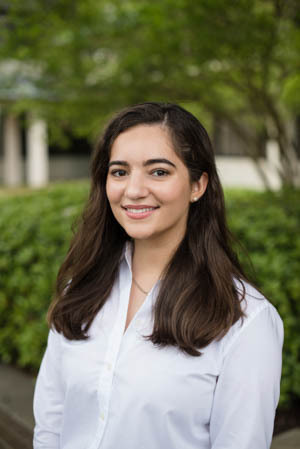 Erika Rodriguez-Guzman is a Research Specialist in the Pediatric Obesity and Health Behavior Laboratory since 2018. Her background is in weight management and sexuality education interventions in underserved Hispanic communities in southern Arizona. She currently works on the PCORI Pediatric Obesity Project. Mary Jessica St. Romain, B.A. 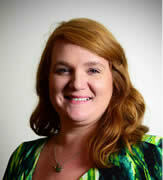 Mary “Jessica” St. Romain has worked at Pennington Biomedical for a total of 6 years. In 2015, she rejoined the Pennington Biomedical team as a Research Specialist II, providing management and intervention support for GameSquad. She managed the Pause & Play project and provides pre-award grant support. She currently manages the Painted Playground project and SUNRISE preschool study collaborations. 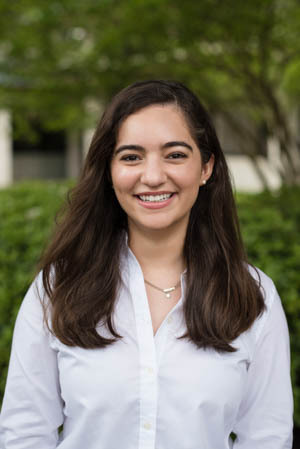 Natalie is a Project Manager in the Pediatric Obesity and Health Behavior Laboratory since 2018. Previously she has worked on health and wellness research for commercial insurers and management of FDA regulated clinical trials for medical device and pharmaceutical companies. Currently, she works on the PCORI Pediatric Obesity Project called TEAM UP. Lindsay earned a Bachelor of Arts degree in Psychology from Lock Haven University in Lock Haven, Pennsylvania and a Master of Arts in Theoretical Psychology from Marywood University in Scranton, Pennsylvania. She has 15 years of clinic research experience including, but not limited to, Research Coordinator, Behavioral Interventionist, Health Writer, Psychometrician, and Database Manager. Her clinical research experience has been predominantly with technology-directed health and wellness interventions. These interventions often included direct contact with vulnerable populations including children, pregnant women and older adults. Ken earned a Bachelor of Science in Psychology from Louisiana State University in Baton Rouge, Louisiana and a Master of Health Science from Louisiana State University Health Science Center in New Orleans, Louisiana. He has a diverse clinical research background, including experience as a Research Coordinator, Data and Regulatory Monitor, Data Manager and Clinical Research Quality Control Manager. 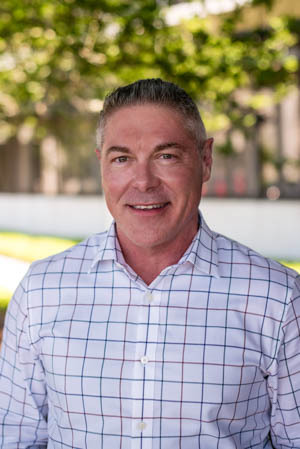 He has 19 years of clinical research experience in numerous therapeutic areas including Oncology, Hematology, Dermatology, Cardiovascular/Vascular Diseases, Musculoskeletal, Nutrition/Weight Loss and Solid Organ Transplant. 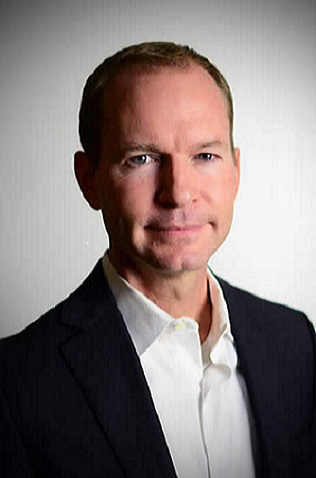 He served as a voting Institutional Review Board member at the University of Iowa for 7 years and holds certifications from the Association of Clinical Research Professionals (ACRP) as a Certified Clinical Research Associate (CCRA) and Certified Clinical Research Coordinator (CCRC). Ricky is a graduate of Southeastern Louisiana University with a Bachelor’s of Science in Biology, following with an RN Diploma from the Baton Rouge General School of Nursing. He trained in Emergency Medicine and Intensive Care working at a large, local medical center, and then as a travel nurse in hospitals across the U.S. for a couple of years. From his start at Pennington Biomedical as a Nurse Coordinator, he has moved into several diverse roles helping set up and manage the Inpatient Metabolic Unit at Pennington and managing the Clinical Trials Outpatient Unit for over 8 years. Also, during this time he managed several larger, multi-center trials helping to establish a Coordinating Center at Pennington Biomedical along with a network of physicians and clinical sites across Louisiana, and helped create a private company to expand the Coordinating Center capabilities for Pennington. After working as a Senior Research Associate with a group of research consultants based in New Orleans for a few years, he returned to Pennington Biomedical in 2011 as Director of Medical Services, working as the Project Director for Heads Up, a large, multicenter behavioral and bariatric surgery program for state employees. He is managing the Data Coordinating Center and clinical operations for the TEAM UP study. Elizabeth Joseph has been an undergraduate trainee and student worker since 2017. She is enrolled in the Ogden Honors College and is completing her undergraduate thesis. 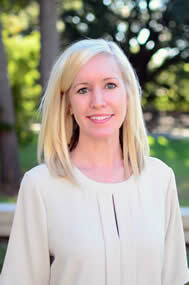 Elizabeth's interests are in young children's screen-time and effects on physical activity. She plans to pursue a PhD in developmental psychology. 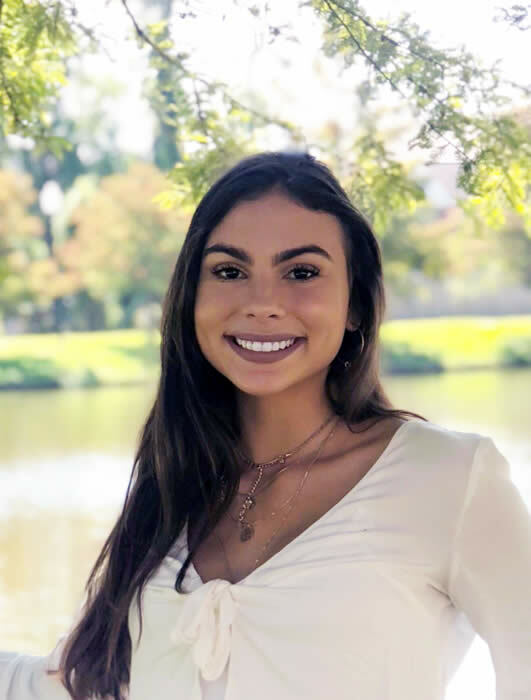 Beatriz Fernandes-Coelho is a sophomore undergraduate pre-medical student at Louisiana State University and a student worker at Pennington Biomedical Research Center. Her major is Kinesiology with a concentration in human movement and science and a minor in biology. Her interests include childhood development, nutrition and diet. Her long term goal is to become a pediatrician who uses preventive medicine as part of her treatment for patients. She aims to promote health through proper nutrition and exercise. Sai Pochana joined Pennington as an undergraduate student worker in 2018. She is currently a biology major with an interest in going into medicine. She loves working with kids and is very excited about learning more and getting involved with the research. 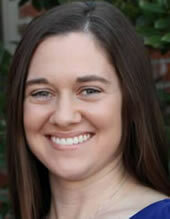 Amanda Weathers-Meyer is a PhD candidate in Dr. E. Kip Webster's laboratory in the School of Kinesiology at LSU. She conducted fundamental motor skill assessments at childcare centers enrolled in the Pause & Play project and will assist with the Painted Playground and PLAY projects.